The Nike Dri-FIT Essential Women's Running Crops are designed to move with you as you run. Stretchy, sweat-wicking fabric provides a snug, comfortable fit and natural range of motion. 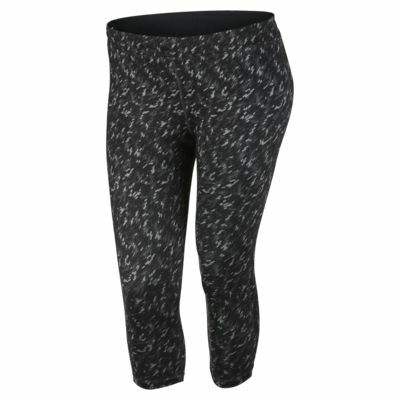 The Nike Dri-FIT Essential Women&apos;s Running Crops are designed to move with you as you run. Stretchy, sweat-wicking fabric provides a snug, comfortable fit and natural range of motion. Fabric: Body: Dri-FIT 92% polyester/8% spandex. Gusset lining: Dri-FIT 100% polyester. Have your say. Be the first to review the Nike Dri-FIT Essential.